Manitoba Liquor & Lotteries is under fire for publishing names of people charged, but not convicted, with committing crimes at Liquor Mart locations. As of Tuesday, the Crown corporation had posted the full names and ages of 67 people on the Manitoba Liquor & Lotteries website — people it said "have been arrested and charged for criminal offenses occurring at Liquor Mart stores." 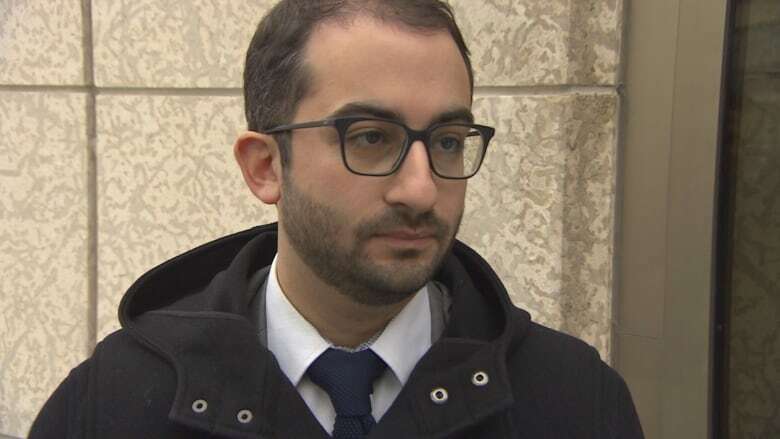 "You are basically convicting them in the court of the public, and you are potentially subjecting them to all kinds of consequences before they've even been tried," said Neil McArthur, director of the Centre for Professional and Applied Ethics at the University of Manitoba. McArthur said he was stunned when he learned Tuesday about the list, which does not say what crimes the accused are alleged to have committed. He is now calling on Liquor & Lotteries to take it down. "I was really shocked that a government agency would do this. This isn't just some private business. This is people who are acting in the name of Manitoba." The unusual move comes on the heels of new measures the corporation rolled out in efforts to curb theft at its stores, which MLL says jumped by almost 300 per cent last year. Liquor & Lotteries declined an interview request Tuesday afternoon from CBC, but provided an emailed statement. In the statement, the Crown corporation said its website is intended to provide a location where customers and the media can be kept in the loop on its efforts to stop thefts at Liquor Marts. "Part of these efforts are to name those arrested and charged by the Winnipeg Police Service with committing thefts/robberies at Liquor Marts," said Wayne Harrison, Liquor & Lotteries' director of corporate security and surveillance. "This is just one of the many measures we are introducing in an effort to deter thefts at Liquor Marts." But a human rights lawyer says the list of names is problematic because the people on it could be found to be innocent. 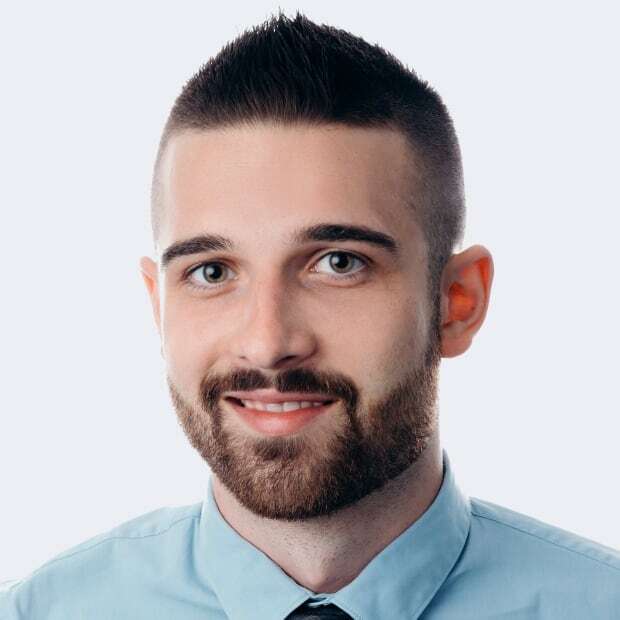 "It is incredibly offensive and it shows a remarkable lack of judgment on the part of Manitoba Liquor & Lotteries and whoever else had a say in this policy," said Corey Shefman, who works in Winnipeg and Toronto, by phone Tuesday. Shefman said the list lacks any context, which is normally given by police or the media when a charge has been laid and is then brought into the public eye. "When the media reports on an arrest or a charge or a trial, you're getting context as well. You know you're being told that they're pleading not guilty or guilty, they're going to trial, where they are in the legal process. You know there may be another story when the trial is over, if there is a trial." Winnipeg police Const. Rob Carver said police routinely provide names of accused people to retailers, including Liquor Marts. Carver said police provide that information, which becomes public once a charge has been laid, so retailers know the identity of someone charged after a theft has been committed at a store, for example. The names aren't provided with the intention or expectation that they would be published. "We provide the names so that MLL can properly deal with individuals who may be court ordered to not attend Liquor Marts," Carver wrote in an email to CBC. "The identification of the individuals is essential to the process." Both McArthur and Shefman expressed concern the list could target Indigenous people or vulnerable persons who are battling addictions. 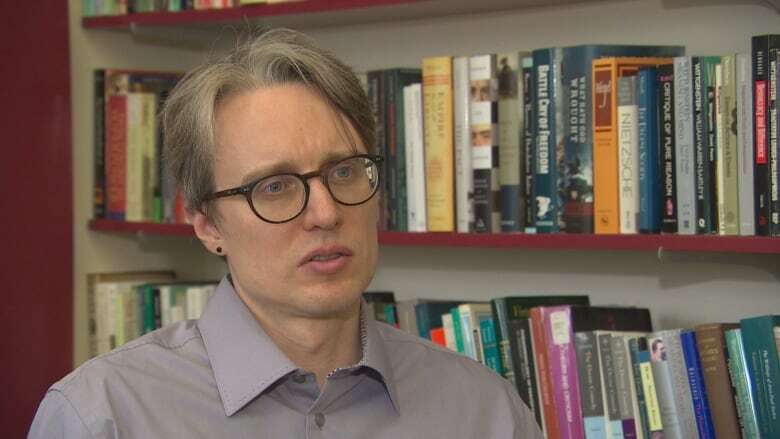 "That's part of this stereotyping and demonization of other Indigenous people in Manitoba's criminal justice system," said Shefman, who specializes in Indigenous law. "We are creating this impression among the public … that Indigenous people are dangerous," he said, calling the list "public shaming" and "totally inappropriate." 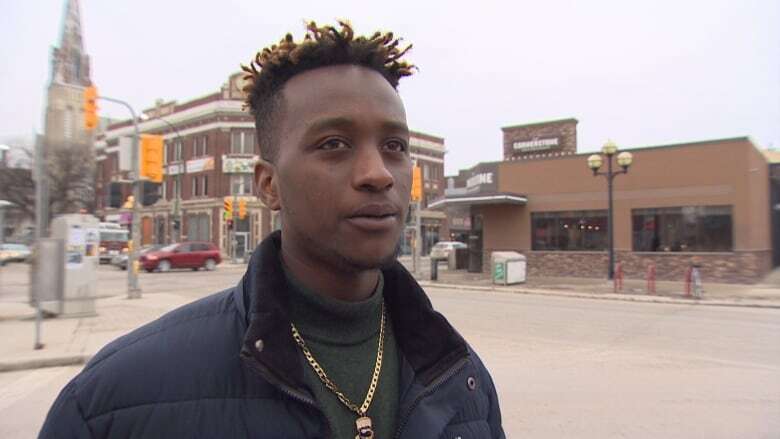 Winnipeggers CBC spoke to Tuesday outside the Osborne Village Liquor Mart had mixed opinions about the list. "They must do it. They must put the names out so other people can get scared," said Danny Ishimuwe, who applauded the move by Liquor & Lotteries. "If people do these things, they should be punished." Others, like Nicole Harrison, sided with McArthur and Shefman. "That would really have some consequences for people to have their names out there," she said, adding the list of names doesn't provide any context.